When is a fairy tale even more fun? When it’s got flip-flaps. Just peek under each flap for a cheeky surprise! 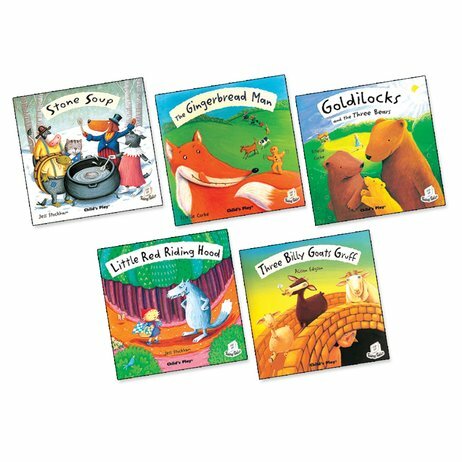 These comical fairy tales each have novelty flaps that help to tell the story, keeping the action moving forward. A lovely new take on timeless stories, complete with truly beautiful pictures. (You could spend hours admiring them, and they’re full of little clues and prompts.) What do you think happens next in each story? Take a peek under a flap – did you guess right?